Back in 2007, the Energy Independence and Security Act included a Renewable Fuel Standard intended to boost adoption of lower-emission alternative fuels. It mandated increasingly-large amounts of ethanol to be blended with the U.S. fuel supply. Just under a decade later, the legislation has attracted criticism from both opponents of ethanol and the ethanol industry itself—which believes it doesn't go far enough. But the U.S. Environmental Protection Agency (EPA) isn't giving up on ethanol. Instead of working to increase the amount of ethanol in the fuel supply slowly, the agency is now trying a different tactic. An EPA proposal would reclassify ethanol blends above E15 as "ethanol flex fuels," potentially opening the door to wider use of these blends, according to Hemmings Motor News. E15 is a blend of 15 percent ethanol and 85 percent gasoline, meaning it has more ethanol than the E10 that's already sold at most gas stations as the default fuel. It's also the highest ethanol blend approved for use in new cars without modifications. 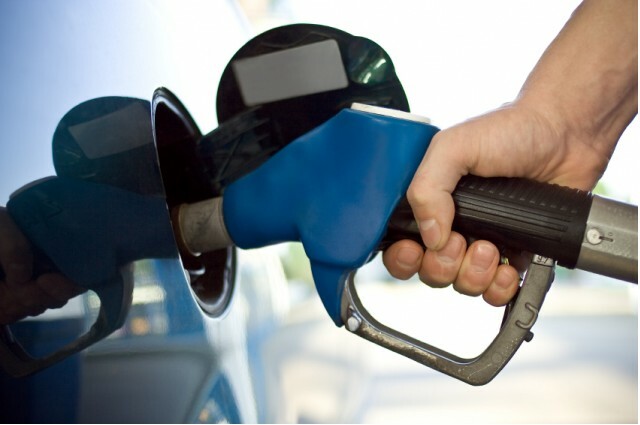 In 2012, the EPA declared E15 suitable for all cars built in 2001 or later, although some carmakers have disputed that. 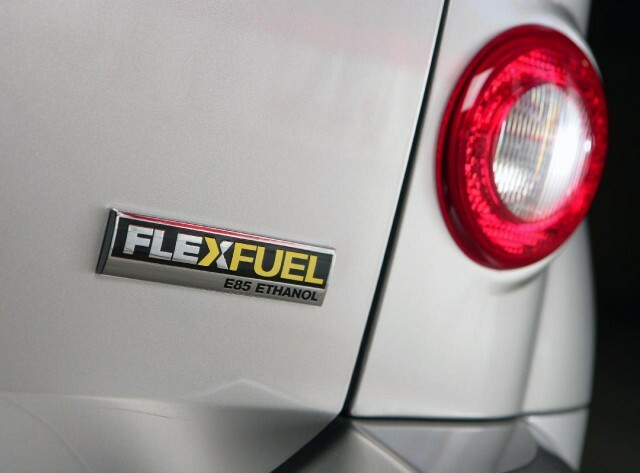 At the other end of the spectrum, E85—a blend of 85 percent ethanol and 15 percent gasoline—is approved for use only in "flex-fuel" vehicles specially equipped to burn the fuel. 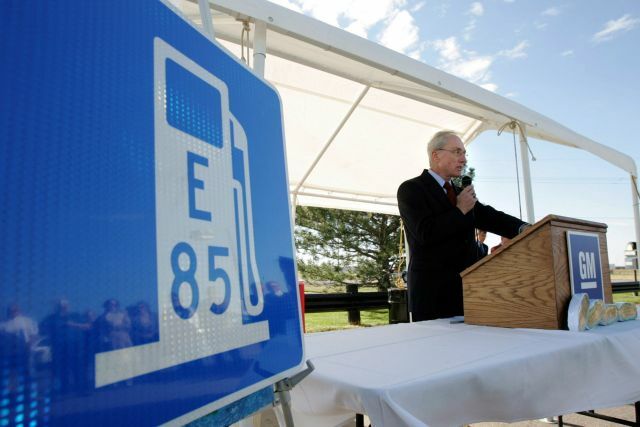 The EPA proposal would place fuels with 16 to 50 percent ethanol in the same category as E85. So like E85, these blends would be approved for use in designated flex-fuel vehicles, not all new cars. The agency hopes this will encourage more interest in both flex-fuel vehicles and the "blender pumps" that are required to add greater amounts of ethanol to gasoline. 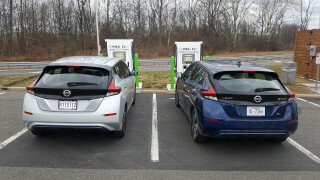 In a market where multiple ethanol blends are available, these pumps could allow drivers to select the specific amount of ethanol to be blended with the gasoline they purchase. But gas stations have been hesitant to switch to these pumps, owing to lack of consumer interest in the currently-available E15 blend and the cost of the installations. While ethanol seemed like the only viable way to reduce oil consumption back in 2007, fuel-efficiency improvements and the proliferation of plug-in electric cars have also made its adoption less crucial. 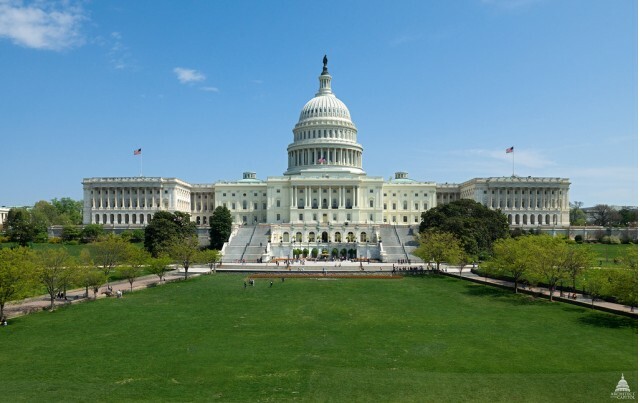 A bill introduced in the U.S. House of Representatives earlier this year to cap the annual amount of ethanol blended with gasoline remains in committee. The EPA is expected to put its proposal for adding more ethanol blends to the flex-fuel category up for public comment shortly. A final ruling on ethanol-blending requirements for 2017 is also expected to be issued by November 30.